Our history and tradition dates back to the 13th century. When first mentioned in 1267, noble metals and later iron ore were prospected in the Forbach valley. Around 1600, the first hammer mill was established. King Frederick promoted the processing of ore and the production of agricultural equipment in such a way that the first furnace could be built in 1763. In compliment to King Frederick, Friedrichstal was named after him. Until 1820, Friedrichstal was the biggest of all seven Württembergian mills with almost 100 workers. As of 1805, Friedrichstal was the only mill producing steel. The manufacture of steel was particularly challenging and a carefully guarded company secret. 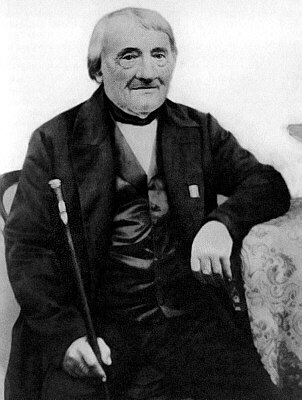 Friedrich August Pulvermüller invented a new method called hearth refining. In this way, it was possible to obtain steel which was particularly easy to process and exceptionally hard. During the 19th century, Friedrichstal became the centre of scythe production in Württemberg and the quality of their scythes was appreciated all over Europe. For this purpose, skilled workers from Styria were hired. 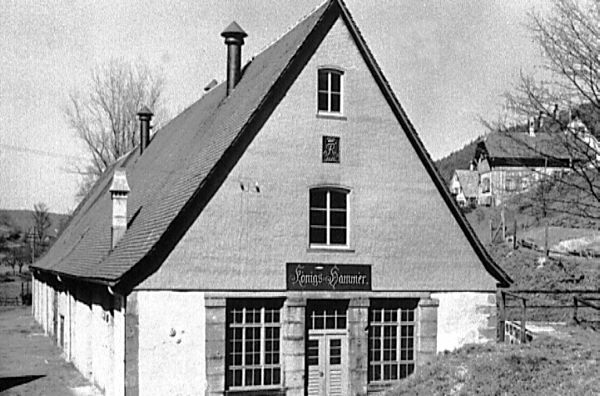 The current names of the production site like Hauenschmiede, Sensenhammer or Königshammer all date back to this period of time. After World War II, a decreasing number of young people was willing to learn blacksmithing. Facing this recruitment problem, the necessity arose to reorganise the production process. Thus, the know-how of forging technology and the skills of the craftsmen were combined and integrated into machinery and production tools. In the course of these changes, forge rolling, a new method for the production of hoes was developed in Friedrichstal. It enabled to produce hoes of one piece of steel with only little loss of material. Implementing this new method lead to an increasing number of hoes that could be produced in one shift with lower use of material and energy expenditure. It was now possible to produce hoes with only one forging heat and without reheating as it was usually required. Taking advantage of this development, Friedrichstal was now in advance of other competitors by about one decade.